Hello all! Well, we finally made it to Buenos Aires, Argentina. This was my first time visiting South America and I was really looking forward to it. Upon arriving Ministro Pistarini International Airport, also known as Ezeiza International Airport, we headed to the arrivals area where we had a driver pick us up. This was the first time I had arranged for a driver to pick us up through our AirBnB host and it worked out perfectly; it actually saved me a lot of time. Speaking of AirBnB, we stayed at a very nice loft in a beautiful building located in the San Telmo neighborhood. Anyways, we spent most of our first day in the area, exploring San Telmo, which by the, is the oldest neighborhood in Buenos Aires. It's a really fun and eclectic neighborhood that has plenty of cafes, restaurants, bars, antique shops, and much more to see. Check out the vlog below. 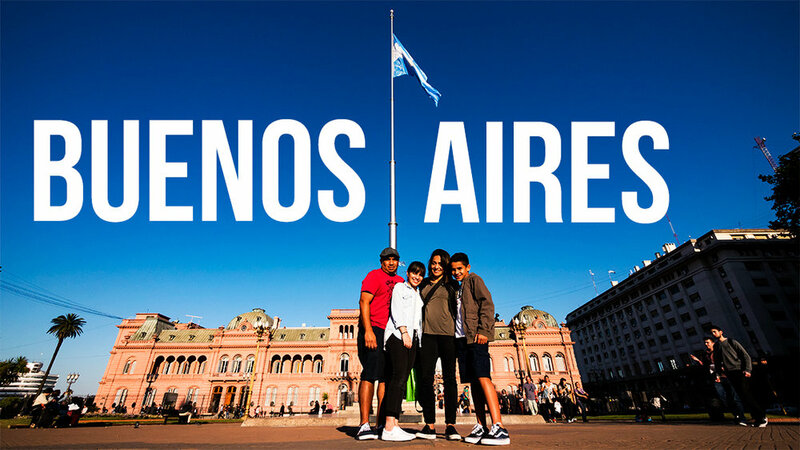 I'll have more vlogs and pictures from Buenos Aires coming soon. Stay tuned for those posts. Enjoy! Thanks for watching!